Battery with Built-in fire extinguisher has now been developed by researchers. After Samsung Galaxy note 7 was on fire last year, they were expected to release the cause of the explosion but Reuters said the battery was the cause of the explosion which means the battery used in making Samsung Galaxy note 7 was totally fake or vague. Lithium-Ion gets very hot when in use and in some cases can cause the battery to explode or catch fire. So researchers at Stanford may have find solution and has developed battery with their own fire extinguishers. start". The material used is triphenyl phosphate or TPP. 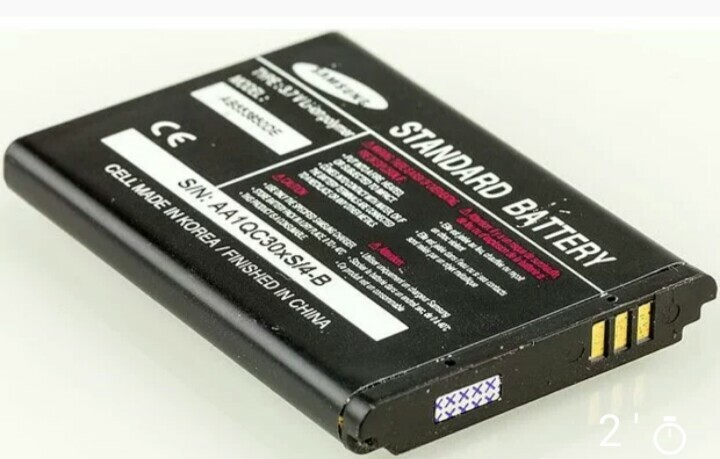 Meanwhile, using TPP inside a battery can take a toll on the performance of the battery. So the new method puts TPP into a protective shell that keeps it separate from the battery until temperatures are high enough to melt the shell.